It can be hard to find the time to do something you really love with your friends. Knitting is a pastime many ladies wish they had more hours in the day to sit down and get stuck into – and it’s also a really sociable activity when done in groups. So that you are able to catch up with your girlfriends and pick up an old knitting project at the same time, why not organise a regular knitting group? It’s a great way of combining two of your favourite things and you’ll finally be able to finish that jumper you started months ago! What’s more, if you and your pals have got little ones to look after, you can get on with the craft while the children have a playdate. Not only will having lots of friends to hang around with keep the kids occupied, but you won’t be disturbed when you’re having a natter. Now that the summer is fast approaching, you could hold your knitting group outside in the sunshine, where you can keep one eye on the children and have a cup of tea while you rustle up a new cardigan or tea cosy. It makes a change from traditional get-together and by the end of it, you’ll all have made something you can show your loved ones and be proud of! Whether it’s a cushion front for your sofa or a crochet place mat, you can pick up lots of gorgeous patterns from the Woman’s Weekly online shop and it doesn’t matter if you’re a beginner – there’s something for everyone. So sit down and study your diary to find a time that best suits your routine and see if your girlfriends are free on that day too. 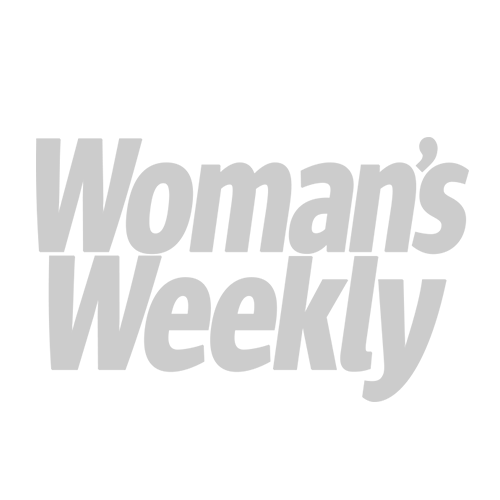 It could be just what you all need to unwind from your hectic lifestyle and stay up to date with all the latest gossip. 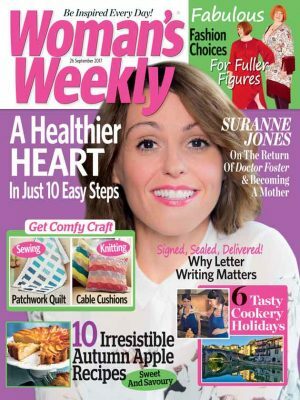 For a great range of knitting patterns for all the family, visit the Woman’s Weekly Shop.